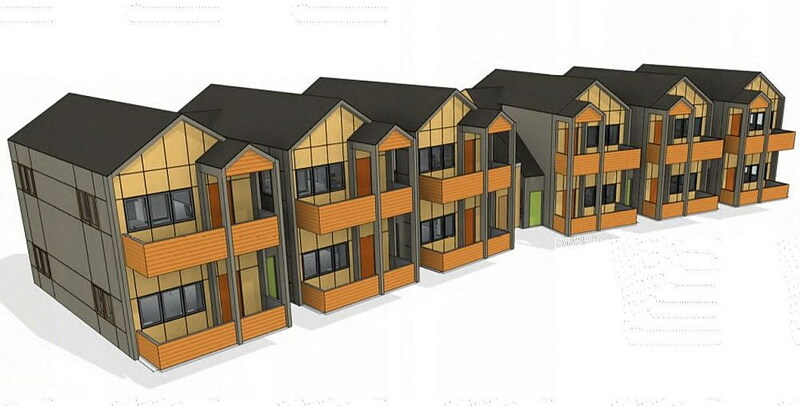 A 12-unit apartment project proposed for a Missoula neighborhood could help a portion of the city’s homeless population establish stable housing and access vital services, even if they’re not yet able to go sober. Lori Davidson, executive director of the Housing Authority, said her organization will submit a Housing Trust Fund application to the state this month in hopes of accessing roughly $1 million to help cover the $2 million project. Combined with the Missoula Housing Authority’s donation of land and a hopeful $480,000 grant from the Federal Home Loan Bank, local housing advocates believe the project will be more competitive in the eyes of the state. While the Poverello Center has a long history of serving the homeless in Missoula, it doesn’t accept those who’ve been drinking. The proposed Cornerstone Apartments, combined with the Uptown Apartments in downtown Missoula, could help close that gap. Davidson said a recent study identified 40 people in Missoula who are “high users” of the city’s emergency system, including ER visits, police and fire calls, and reliance on other costly public services. When a housing expert from Boise State University addressed the Missoula City Council earlier this year, she said homelessness has long been viewed as a social challenge, though a growing number of cities are now approaching it through the lens of fiscal prudence. Trips to the emergency room, interactions with police and visits to the court add up, costing taxpayers tens of thousands of dollars each year. Providing those users with stable housing, treatment and access to organized services can help lower costs to the public. The apartments will sit across from the Valor House off California Street. If the grant application for Cornerstone Apartments is approved and the project moves forward, Davidson said the units will be managed similar to the Uptown Apartments. While they also have no rule on sobriety, it has proved to be a successful community resource. The model follows what housing advocates describe as a “housing first” approach, where providing stable shelter gives tenants a chance to focus on improving their lives. Once they’re firmly housed through Missoula’s coordinated entry system, they’re introduced to a range of services and a self-sufficiency coordinator. 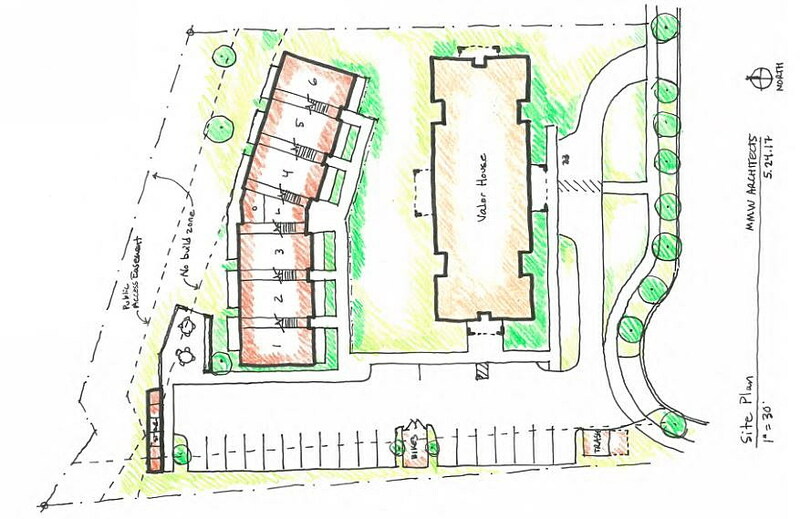 The Housing Authority’s application has the support of the Missoula County commissioners. The project’s location, adjacent to the Valor House on California Street, provides easy access to transit lines and other amenities.